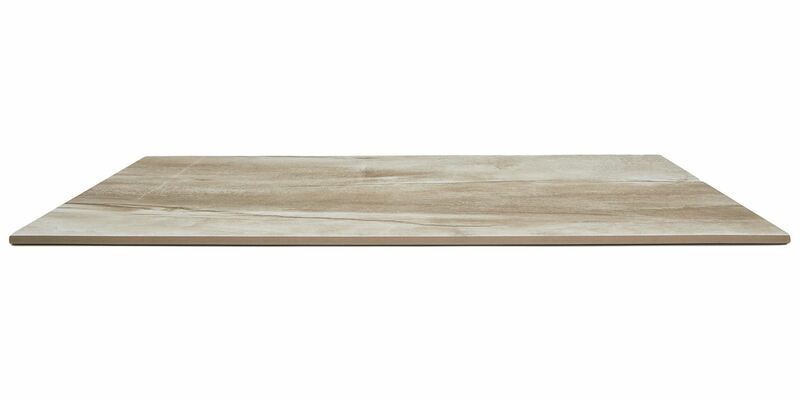 Stone Haven brings a stunning natural stone look to any room in the home. 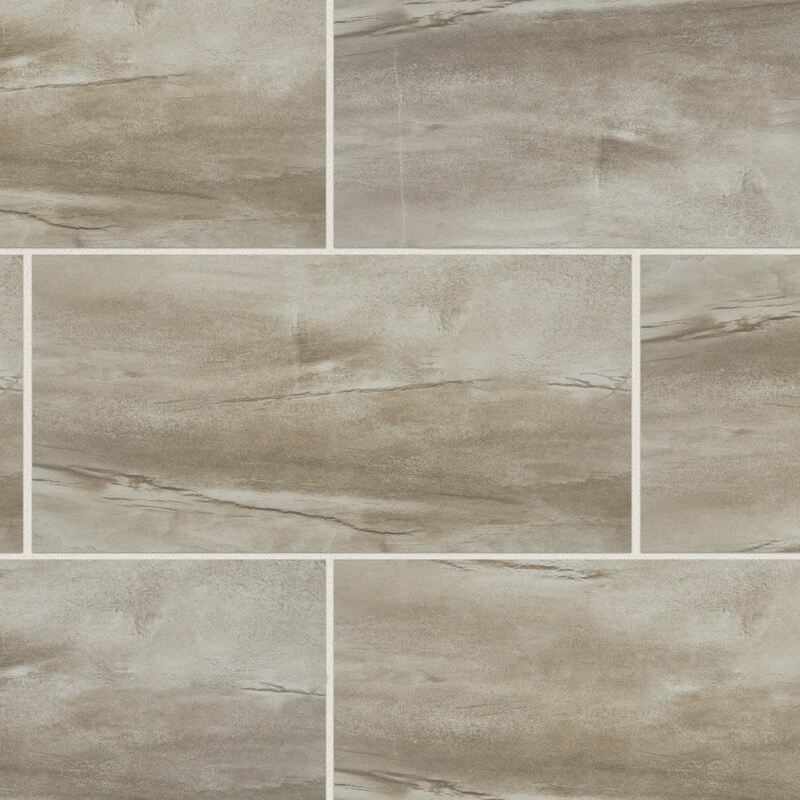 Cut in a 12” x 24” large format, this tile can add a sense of openness to your space and even make certain layouts look larger. With a smooth, natural texture, Stone Haven has a way of making an open space still feel comfortable, warm, and quiet. While porcelain is generally renowned for being extremely tough, Stone Haven also has inherent scratch and slip protection on the surface. Feel more at ease with an additional line of defense against scratches and scuffs. Finally, Stone Haven is inherently resistant to moisture. This can help inhibit the growth of mildew and mold in bathrooms, kitchens, laundry rooms, and entryways where standing liquids tend to go unnoticed. Moisture resistant porcelain tile is also a breeze to clean – all that’s needed is a mop to keep Stone Haven looking great year round.